The home of Nizams and Biryanis, Hyderabad is also one of the major IT cities in India along with Bangalore and Pune. There has been a significant growth that the city has seen over the immigration of more people here due to immense opportunities. The growth of the IT/ITes sector has further escalated in the stabilized retail sector. It has led to salaried class boosting demands for affordable housing solutions. Hence, the city of Hyderabad as a leading destination to find jobs and more has also led to the growth of real estate sector here. If you are looking to buy a flat or a house for sale in Hyderabad, you can easily find many projects such as Aliens Space Station and more. Aliens Space Station is one of the leading prime real estate locations in Hyderabad on the list of all to get a home. 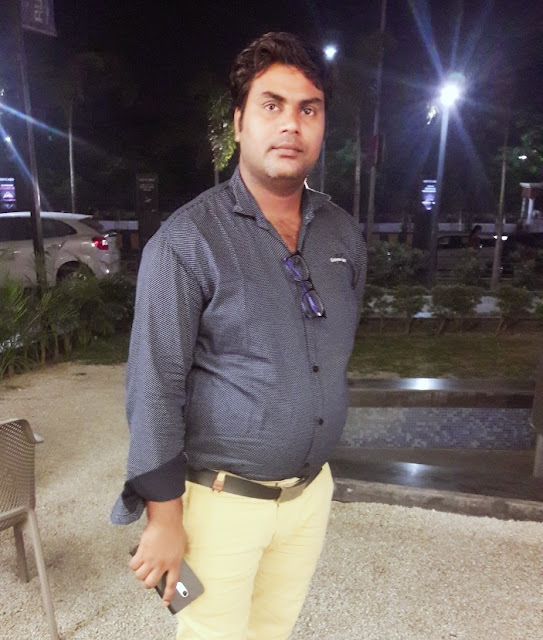 If you are looking to buy your dream home in Hyderabad, locations such as Gachibowli, HI-Tech, Madhapur, Kukatpally, Kondapur, and Chandapur are good ones. If you are facing a shortage of money or don’t have the finance to fund your dream home in Hyderabad, you can easily avail a home loan of up to Rs.3.5 crores at lower rates. 1) A loan amount of up to Rs.3.5 crores – With such a higher loan amount, you can easily buy a big apartment, bungalow, duplex, row houses and more. 2) Flexi loan facility – You can withdraw an amount from your total loan limit and as many times as per your needs and pay only interest as EMI and nothing else. The remaining portion of your loan gets adjusted once the loan tenor concludes. 3) Prepayment and foreclosure feature – You need not pay any charges to your lender to make some prepayment or foreclose the loan before the end of tenor. 4) Top up loan – Do you have some more financial needs after availing a home loan? You can grab up to Rs.50 lakh at lower rates and longer tenor to fund those needs and goals without issues. 5) Wider tenor – You can also get a home loan tenor of up to 20 years. You can easily spread the repayment cost of your loan in more months and pay smaller EMIs. Like this, you will not feel the pressure of servicing a home loan and it won’t affect your monthly budget. 6) Online account management – The digital customer portals of the lenders also permits you to access all loan details online and 24/7. Be it the Aliens Space Station in Hyderabad or any other real estate project, you can easily fulfil your wish of having own home by applying for an online home loan. 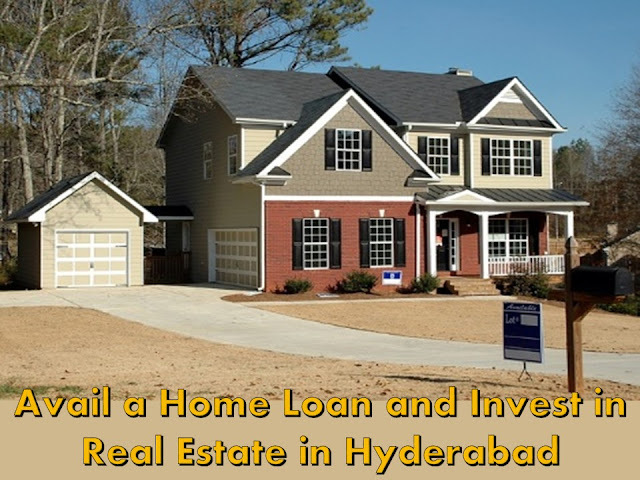 Now you are aware of the real estate scene in Hyderabad along with the home loan benefits, go ahead, and apply for a home loan and cherish your dream home dream!